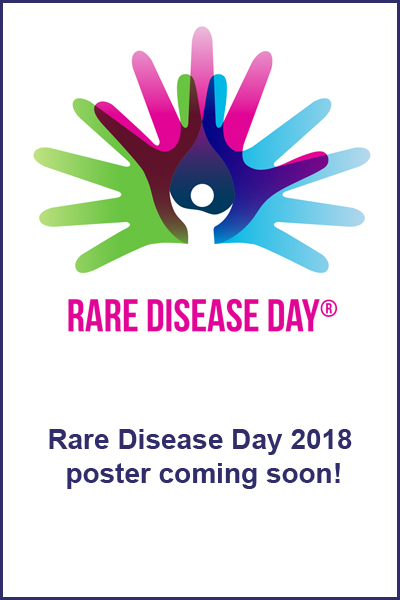 Available online, the official Rare Disease Day poster, is out now! Based on the theme of RESEARCH, the poster embraces the possibilities that research can bring, a bright and hopeful future. The visual also emphasizes the important role that everyone has to play in furthering rare disease research. Let's raise more awareness of rare diseases than ever before, by sharing the poster on all the social media channels and websites that we can!